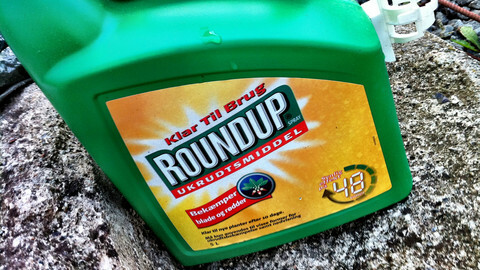 EU member states agreed on Monday (27 November) on a five-year renewal period for the controversial herbicide glyphosate, used by Monsanto in its Roundup product. The decision was taken by EU member states' experts, with 18 votes in favour, nine against and one abstention. Germany's vote in favour of the proposal helped to reach a vote representing 65.71 percent of the EU population, just above the 65 percent threshold needed under the qualified majority rule. The nine countries that opposed the five-year renewal were Belgium, Greece, France, Croatia, Italy, Cyprus, Luxembourg, Malta, and Austria. Portugal was the state that abstained. In a previous vote on 9 November, four states had abstained. The European Commission has now the green light for a a formal renewal of the licence for glyphosate in the EU. "Today's vote shows that when we all want to, we are able to share and accept our collective responsibility in decision making," said health commissioner Vytenis Andriukaitis. Germany's decision to support the renewal created waves in Berlin with the outgoing coalition government. The environment minister, Social Democrat Barbara Hendricks, said she had called her agriculture colleague, the Christian Democrat Christian Schmidt, in the morning to tell him that she "still did not agree" with the renewal. "You cannot behave like this when you try to build trust," she said after the Brussels vote, referring to the talks that are due to start soon to form a new coalition between the CDU and Christian Social Union, with the SPD. "This is a scandal," said Green MEP Sven Giegold. He said that the German government decision to support the renewal was as a "slap in the face of the environment and consumers." Until last Sunday, the German Greens were in talks to form a government with the CDU of chancellor Angela Merkel, plus the CSU and pro-business FDP. Other politicians in Europe were also critical of the member states' decision. 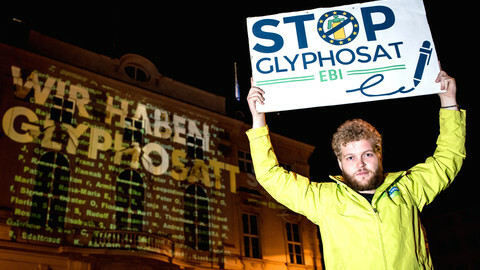 "This is not a clear signal for a phase-out of glyphosate. The fight needs to go on" said Luxembourgish health minister Carole Dieschbourg, whose country voted against. In France, president Emmanuel Macron said that he would put a ban on glyphosate "as soon as alternatives have been found, or within three years at the latest." In a statement, French and Belgian social democrat MEPs Eric Andrieu and Marc Tarabella said that "the 28 and the European Commission are guilty of failure to assist persons in danger." "The European Commission has to stop the 'ostrich' policy," they said. "This represents the triumph of common sense in the face of a relentless campaign from some green groups determined to ignore scientific evidence and worry the public unnecessarily," she said in a statement. 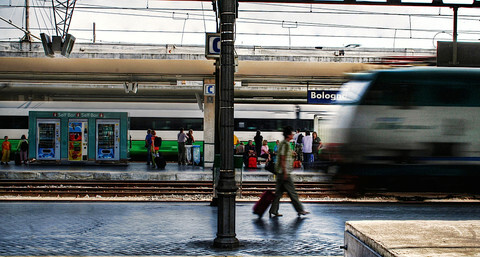 Several hours after the decision was taken, a handful of left-leaning MEPs expressed their anger at a meeting of the environmental and food safety committee. "We didn't ask for renewal, we asked for a phase-out," said Czech centre-left MEP Pavel Poc. 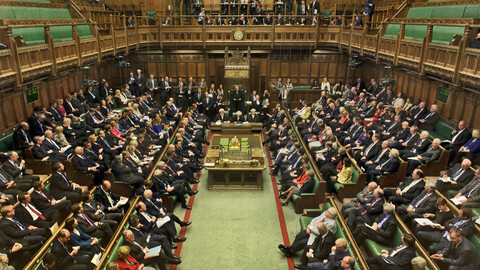 In a resolution adopted in the parliament's plenary in October, the parliament asked for a phase-out over the next five years. Poc said seeing this resolution as an endorsement of a five-year renewal was a "misinterpretation" of the EP resolution. He reacted angrily to the comments from his centre-right colleague Pilar Ayuso, a Spanish member of the European People's Party (EPP). Ayuso had said that the renewal of glyphosate debate had been accompanied by "falsehoods", which she called "stupid." "We've debated glyphosate quite enough," said Ayuso. The committee will vote on an objection to the decision on Tuesday (28 November). NGOs and environmental protection associations unanimously condemned member states' decision. 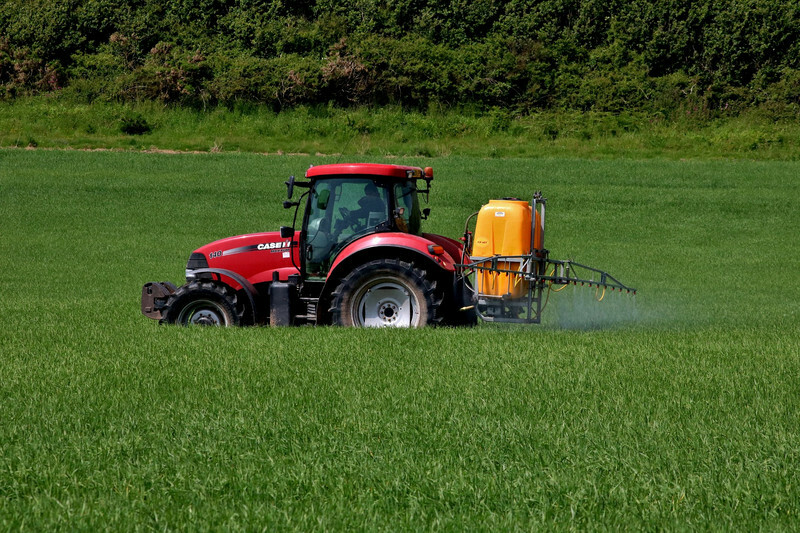 "Five more years of glyphosate will put our health and environment at risk, and is a major setback to more sustainable farming methods," Adrian Bebb from Friends of the Earth Europe warned. The Commission and most governments have chosen "to ignore the warnings of independent scientists, the demands of the European Parliament and the petition" calling for a glyphosate ban, Greenpeace EU food policy director Franziska Achterberg commented. 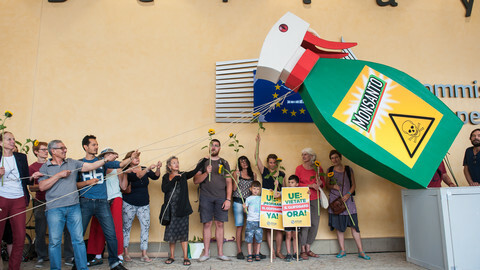 Some 1.3 million Europeans citizens presented a petition asking the European Union to ban glyphosate, with the petition discussed on 20 November at the parliament. 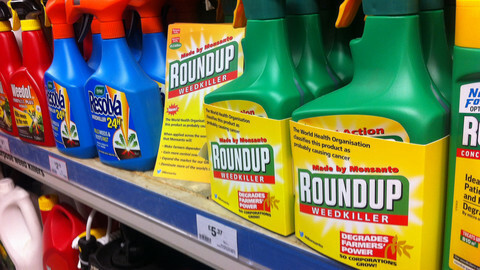 Even though two EU agencies have said glyphosate is safe, some NGO and environmental activists strongly object, as the World Health Organisation's International Agency for Research on Cancer has classified glyphosate as "probably carcinogenic to humans". 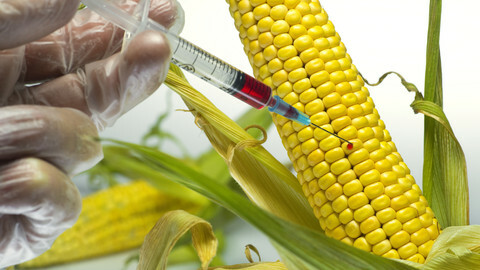 Monsanto itself also expressed frustration at the renewal. "Glyphosate has fulfilled all requirements for a full 15-year renewal," the company said on Twitter. "There is no scientific basis for approving authorisation for only five years." The European Commission will also reply to a million-strong citizens' petition to ban glyphosate, and clarify EU rules concerning scientific studies on which the herbicide's renewal was based. The Commission's proposal to ignore abstentions in committee votes has been met mostly with silence or outright opposition.